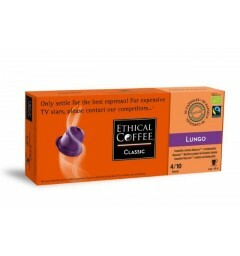 SUPREME capsules compatible Nespresso lamari Ethical coffee. 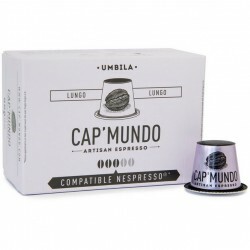 > Capsules compatibles Nespresso «>compatible capsules by brand>Ethical Coffee Company>Lamari SUPREME by Ethical coffee, Nespresso® compatible. 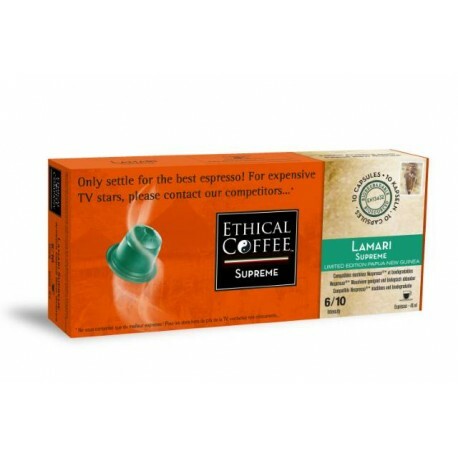 Lamari SUPREME by Ethical coffee, Nespresso® compatible. 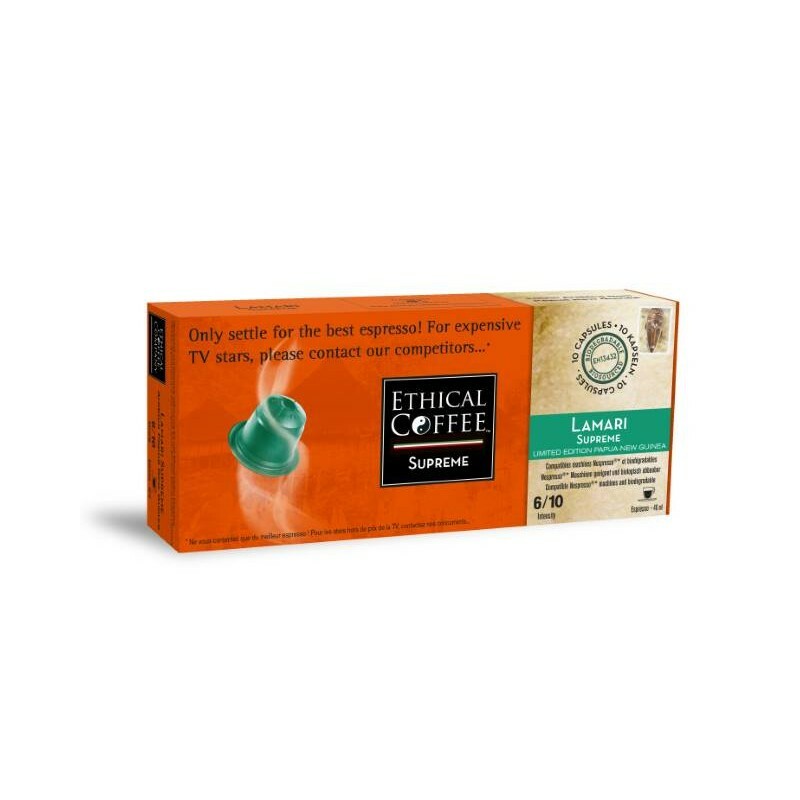 Lamari by SUPREME Ethical coffee aims at revealing the best of coffee. 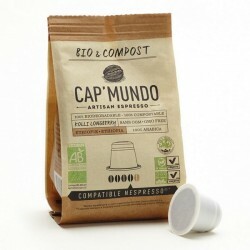 Ethical coffee offers a biodegradable capsule. 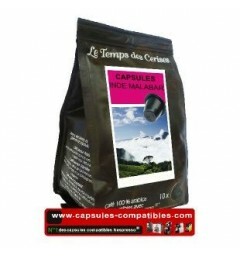 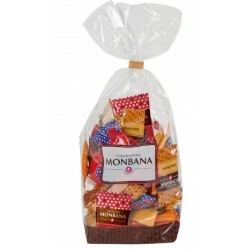 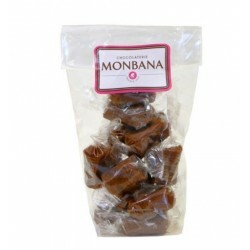 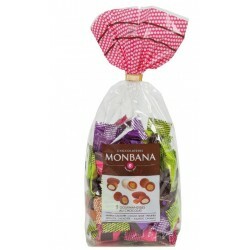 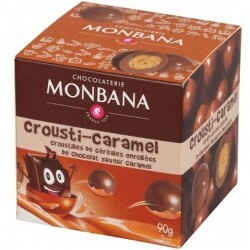 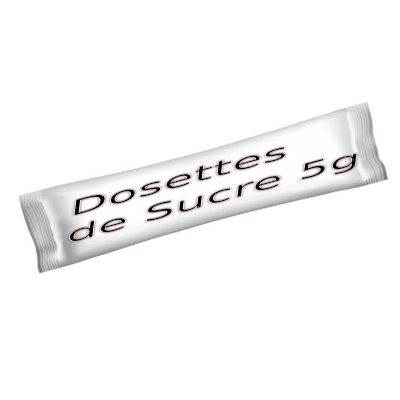 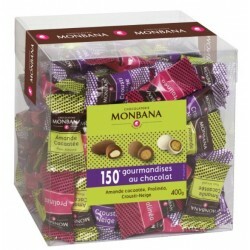 Made in France, this capsule is full-bodied and has floral and fruity notes.